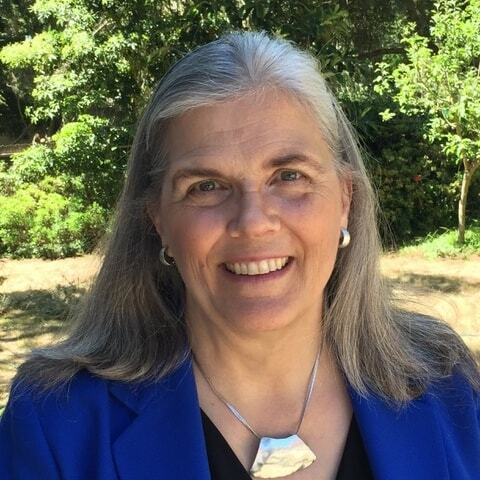 Lisa grew up on the San Francisco Peninsula, graduated from Princeton University in Architecture and began her career in non-profit development there in 1981. Lisa and her husband, Robin, moved back to the west coast and settled in Pacific Grove. Along with being a non-profit consultant, Bennett is also a senior faculty member with The Fund Raising School at Indiana University. Bennett was confirmed in the Episcopal Church in 2006 at St. Mary’s by-the-Sea Church in Pacific Grove. Her faith journey included vestry service there, formation in the diocesan discernment process, and three years at the Episcopal School for Deacons. She became familiar with All Saints’ Carmel through her Field Education requirement, and now serves ASC, along with St. John’s Chapel and Epiphany Lutheran/Episcopal Church, as a vocational deacon. Her interests in diaconal work include reconciliation and ministry to people who are homeless.